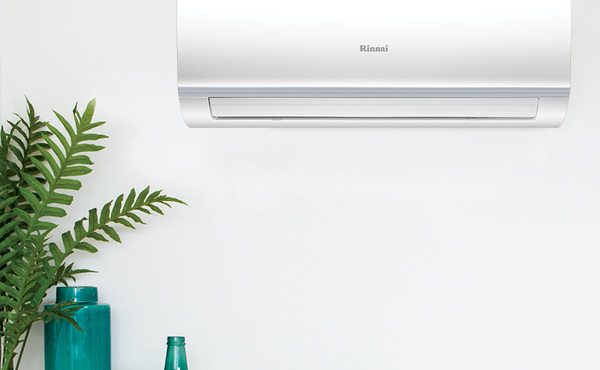 The new Q Series range of Rinnai Inverter Split System air conditioners are a testament to our passion for technology and design. Featuring Wi-Fi control and the highly efficient R32 refrigerant, the Q Series achieves up to 5 Star efficiency. With a wide variety of models there’s sure to be system to suit your home! Available from Harvey Norman and The Good Guys. Our platinum range D Series of inverter split system is our most exciting and innovative development in air conditioning yet. 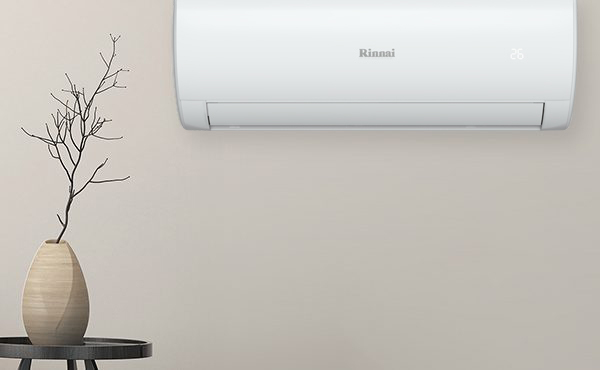 Featuring Wi-Fi control via a mobile app, the Rinnai D Series allows you to control your air conditioner from anywhere with an internet or network connection. 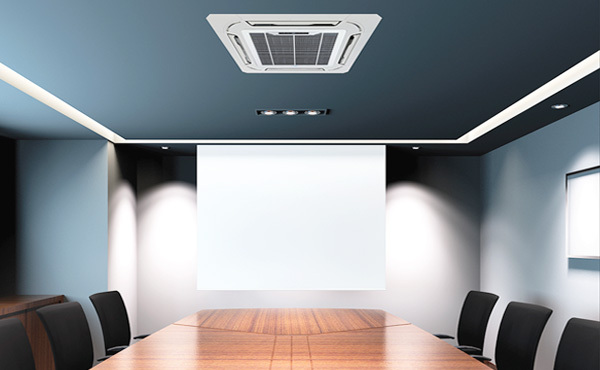 Ultra compact in design, the super slim body of Rinnai’s Inverter Cassette air conditioning range is the perfect solution for applications such as restaurants, offices, hotels and showrooms. This latest range will assure you total comfort and piece of mind all year round.